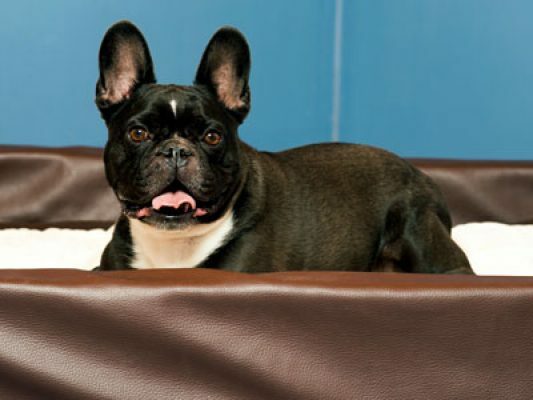 Dog care at the highest standards – CANIS RESORT is the worldwide first exclusive luxury hotel chain for dogs. 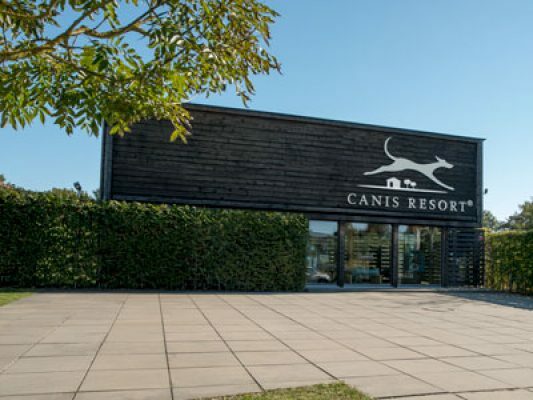 Supported by internationally acclaimed dog experts, CANIS RESORT follows the goal to establish a worldwide standardized dog hotel standard in the premium segment. We put a special emphasis on a thorough care for the animals by specially trained DOG SITTERS as well as on using natural resources so that the dog isn’t just offered a luxurious ambience but also an organic and comfortable one.